The Member States of the WHO European Region adopted the goal of measles and rubella elimination more than 10 years ago, but so far only 21 of 53 countries have reached this target. Laboratory investigation of suspected cases is essential to support disease elimination efforts. Therefore, WHO maintains a network of accredited laboratories providing high-quality testing. Laboratory investigation heavily relies on specific IgM serology and increasingly on virus detection by reverse transcription (RT)-PCR, but other methods such as IgG avidity testing and genetic characterization of virus strains have gained in importance. 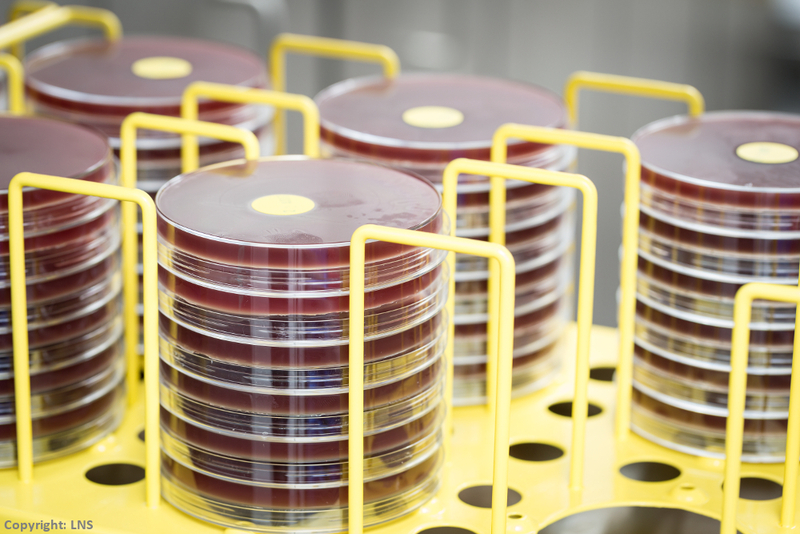 In elimination settings, often few samples from suspected cases are available for testing, but testing proficiency must be maintained. The predictive value of an IgM-positive result decreases and other rash-fever disease aetiologies become more important. In addition, cases with a rash after measles/rubella vaccination or with mild disease after waning of vaccine-induced antibodies are seen more often. Thus, it is necessary to perform comprehensive and potentially time-consuming and costly investigations of every suspected case using quality-controlled laboratory methods. At the same time rapid feedback to public health officers is required for timely interventions. The introduction of new laboratory methods for comprehensive case investigations requires training of staff under the supervision of WHO-accredited reference laboratories and the definition of appropriate test algorithms. Clinical, laboratory, and epidemiological data are essential for final case classification and investigation of chains of transmission in the endgame of measles and rubella elimination.